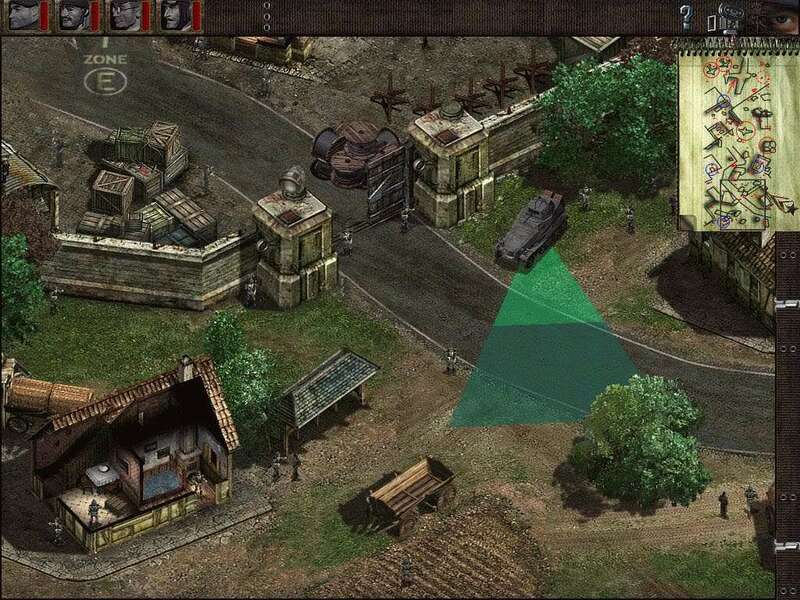 German publisher Kalypso Media , known for the series of economic strategies Tropico , bought the rights to the cult tactics Commandos . 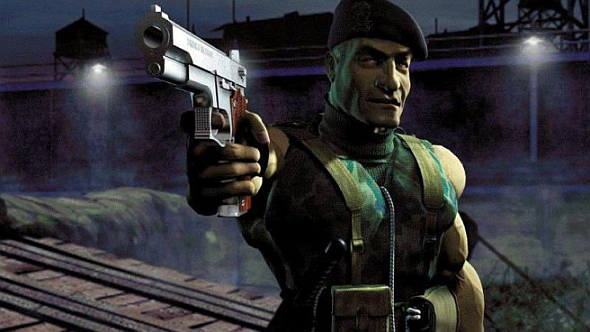 The company plans to re-issue some of the previous parts of the series on modern platforms and has already begun work on a completely new part of the franchise. Prior to this, the brand was engaged in the Spanish studio Pyro Studios , the founder of which, he said, for a long time was looking for a suitable partner for the further development of the series. It is such a companion, Ignacio Perez, I am sure, Kalypso, because she has a lot of experience in the successful restart of the famous series. The founder and head of the German publisher Simon Hellvig also looks to the future with optimism, promising to respect the origins of the cult series with respect.